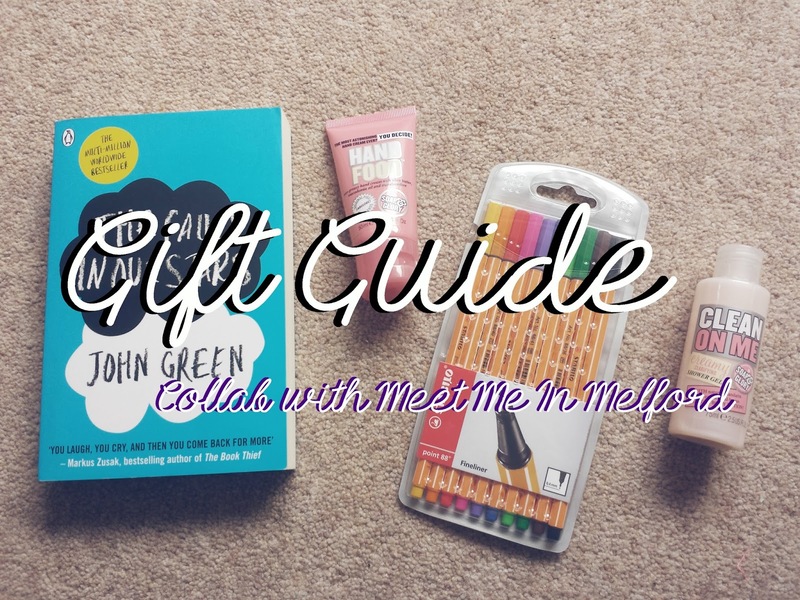 Today's post is a little bit different because this is a collab post with the lovely Meet Me In Melford. 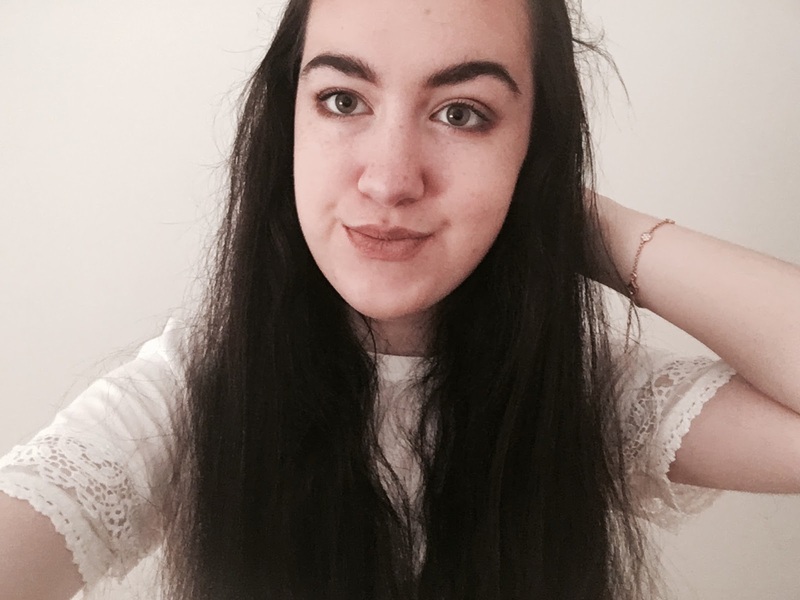 I love her blog so much and felt so honoured when she asked me if we wanted to collab! We decided to do a birthday gift guide. I am going to be writing about gifts under £20, and she will be doing over £20. You can read her post here. They are a couple of my favourite books, but you could choose what ever genre the reciever of your gift likes. For only £10 and containing four amazing mini products, Soap And Glory's Clean Getaway set is a must-have gift. Stabilo fineliners are my favourite pens! If they like stationery, then they would love these pens. MAC lipsticks are amazing and the perfect present for a beauty lover because they are more expensive and special than a normal lipstick. Newly released CDs usually cost between £6-£12 (more expensive for a deluxe edition). FOUR is just an example of one of my personal favouite albums; like the books, buy what ever genre the reciever likes! Hollister sprays smell amazing! I recieved a perfume last year, but for an under £20 option the body mist is perfect. Loveee this post idea! And these are really great gift ideas!!! These are lovely choices and a great variety as well :) I haven't read Girl Online yet but I'm going to once it comes out in paperback. Thanks for sharing, these will definitely help me in the future when buying gifts! I love the idea of MAC lipstick as a present, their stuff always looks amazing and would be such a special gift!